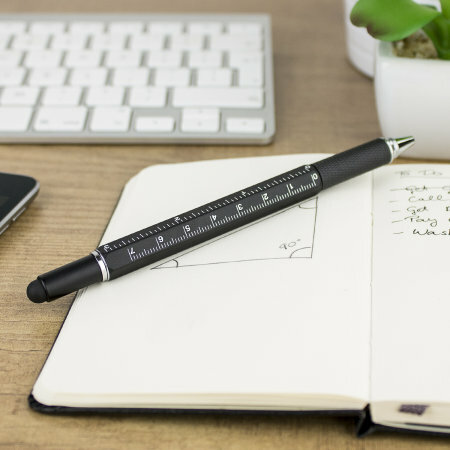 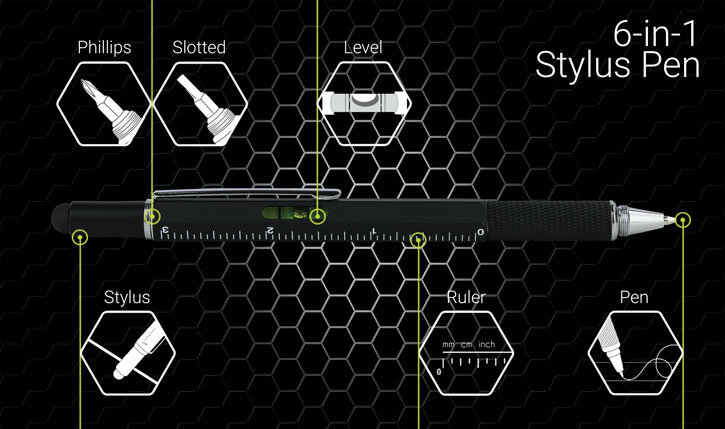 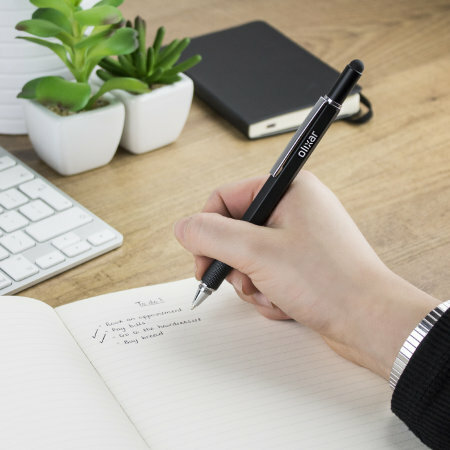 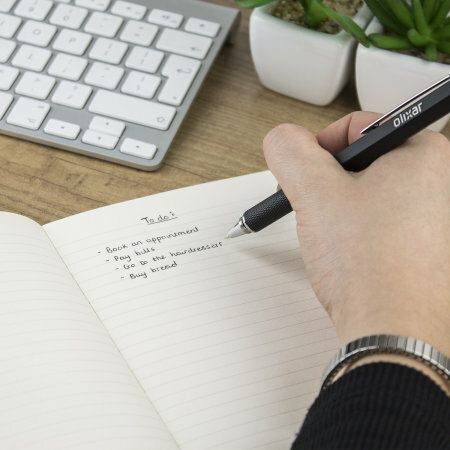 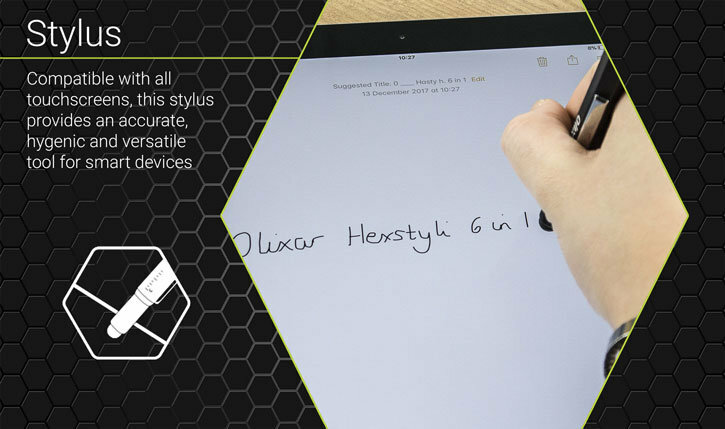 The Olixar HexStyli 6-in-1 stylus pen in black is the ultimate accessory for tablet and smartphone users - with a ball point pen, stylus tip, ruler, spirit level and two screwdriver heads all built into it! 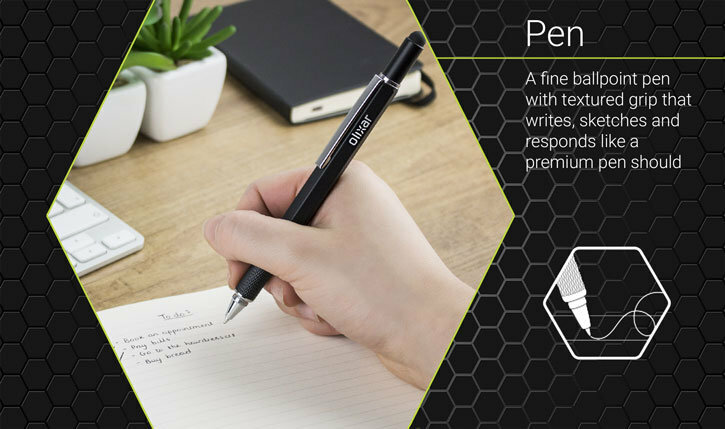 The description was accurate, I found the pen was good to write with, but I get the most use out of this pen in its stylus function with my smartphone. 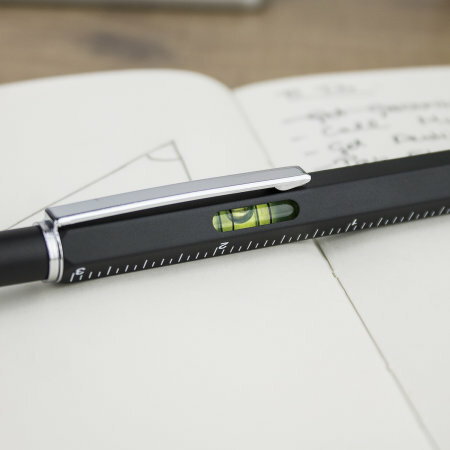 So I was surprised to find I use the pen as a stylus 90% of the time as it has reduced data keying mistakes heaps. I liked this pen combination so much I bought two new ones when my daughter in law borrowed my original one. 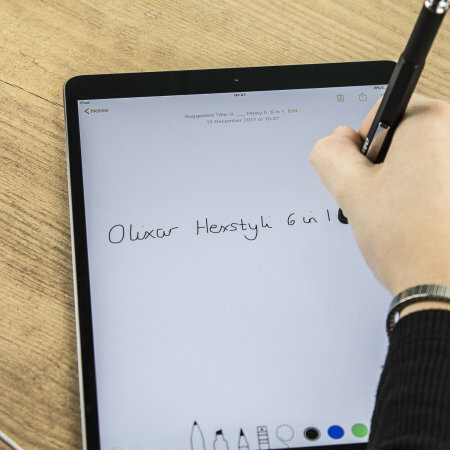 Have now bought 2 silver and black, the most useful and only pens I now use, having the stylus on the pen is great for IPad and phone use. 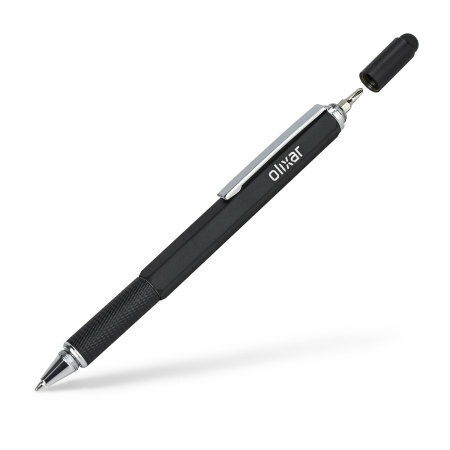 The Olixar HexStyli 6-in-1 Stylus Pen has an omnidirectional tip, capable of moving on the screen just as smoothly in any direction you wish. 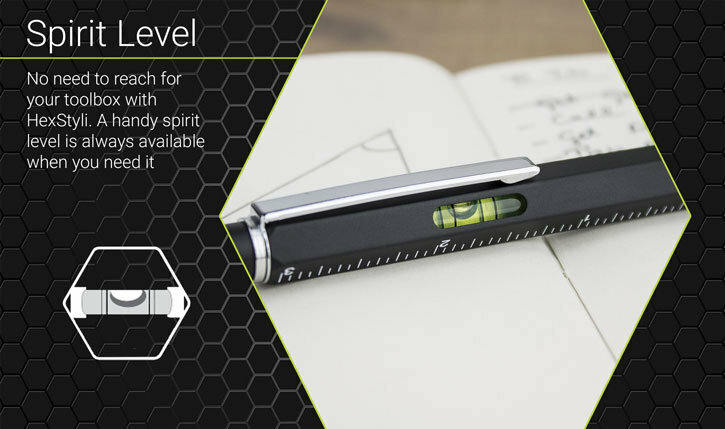 This allows for accurate movements, drawings and precision touches. 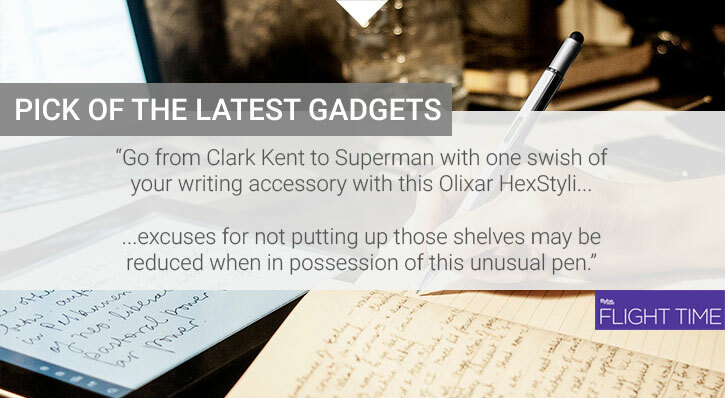 Not only does the Olixar HexStyli feature a stylus tip at one end of the pen, but it also has a refillable ballpoint ink pen at the other end. 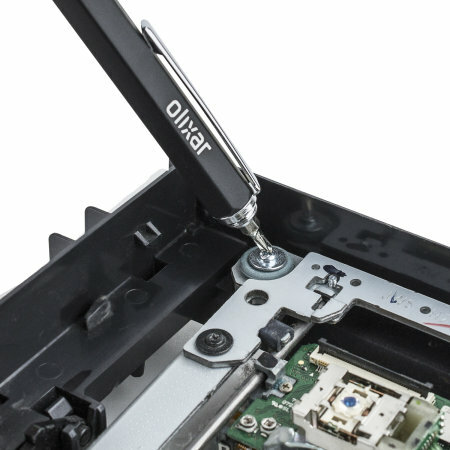 By removing the stylus end of the Olixar HexStyli, a screwdriver tip is revealed. 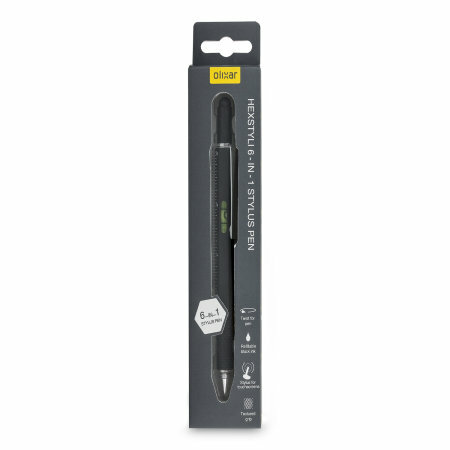 Pull this tip out and you'll see that it is double ended with one end being a phillips and the other being a slotted head. 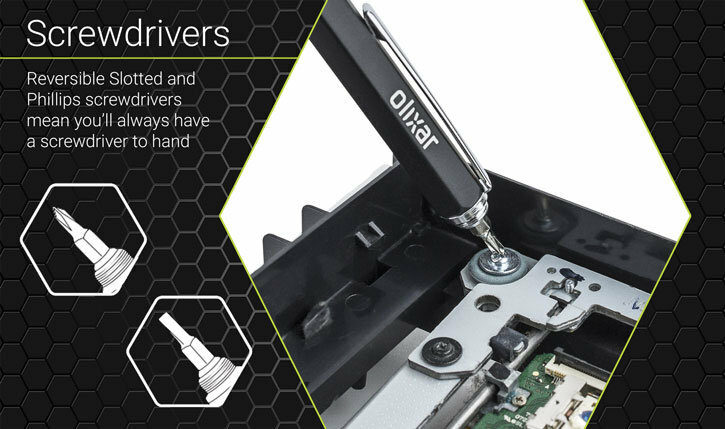 So wherever you are, you'll always have a screwdriver to hand. 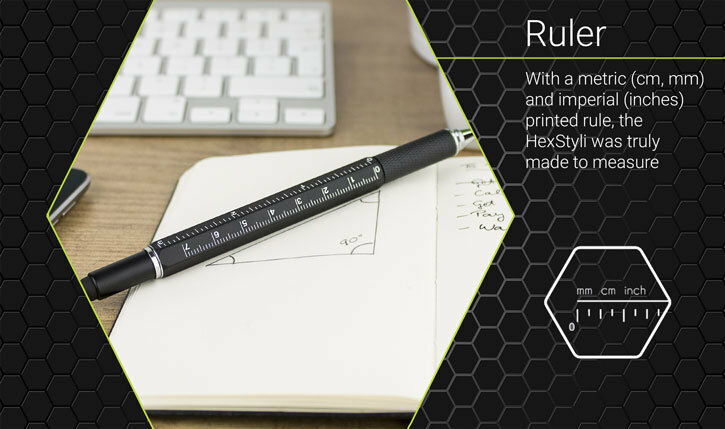 The Olixar HexStyli is ideal for making quick, small measurements as it features a 7cm and a 3 inch ruler printed on its body. 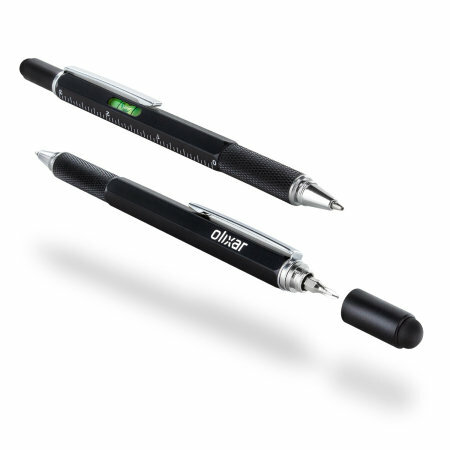 With the Olixar HexStyli you'll never have unlevel pictures hanging at home or work again due to its built-in spirit level.